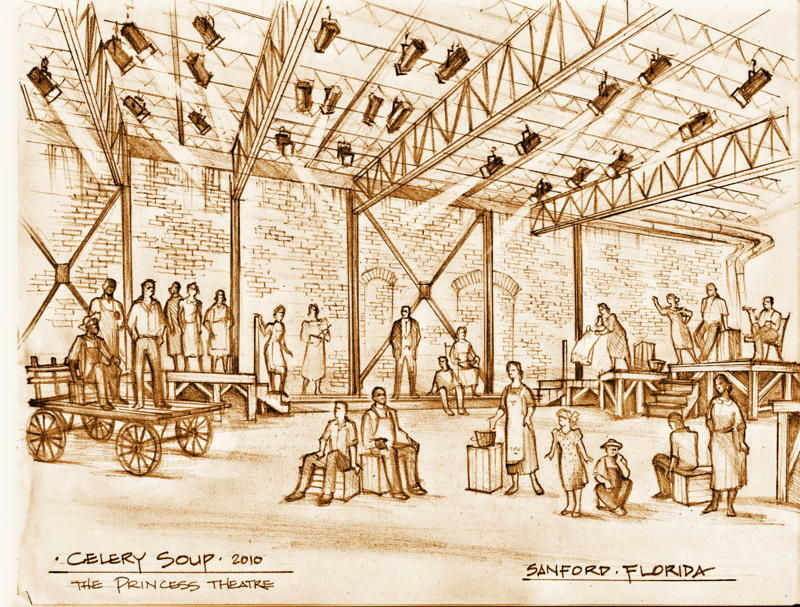 Creative Sanford’s Celery Soup, an oral-history project with its first production coming up in October, is looking for volunteers to assist the stage manager, set designer and lighting techs. 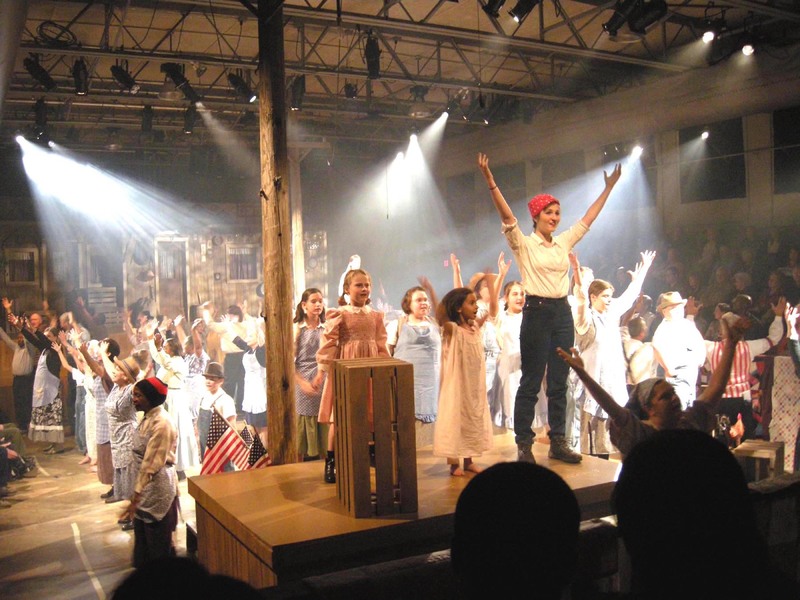 Also needed: ushers, office workers and people to sew costumes and stage curtains. All of these jobs are non-paying right now, but Creative Sanford hopes to be able to pay by the second time the show is mounted. Interested? Contact Trish Thompson at tthompsonarts@aol.com or go to http://www.celerysoupsanford.com.